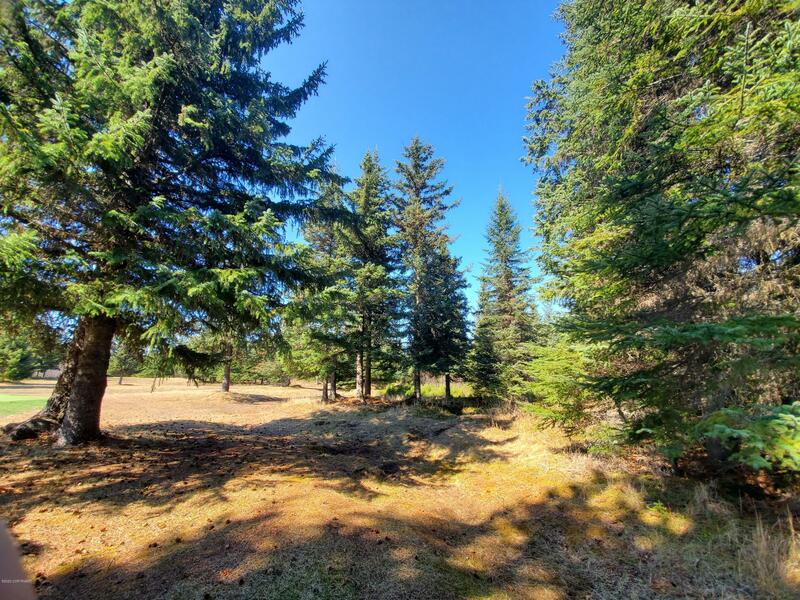 Sunny Level lot right on the Fireweed Meadows Golf Course! Step out your door and onto the Fairway. Lots of Young trees for Privacy. Just One road mile to the Anchor River. Launch your boat off the Beach or Fish the River, when you get tired of that, play a round of Golf!